Zee Group's direct-to-home (DTH) service arm Dish TV has got clearance from the Competition Commission of India (CCI) for its proposed merger with Videocon Group's DTH arm Videocon d2h. "The CCI has intimated the company that it in its meeting held on May 4, 2017, considered the proposed combination and has accorded its approval to the said combination," the company said in a statement. It has already received approval from the Securities and Exchange Board of India (Sebi), the National Stock Exchange (NSE) and the BSE for the merger. The merged entity will be renamed as Dish TV Videocon Ltd. In November, the boards of Dish TV and Videocon d2h had approved the scheme of amalgamation in consideration for new stock issuance by Dish TV to the shareholders of Videocon d2h. Fakt Marathi is a 24X7 marathi movie channel which has launched in Feb. 2016. This channel launched by enterr10 Television pvt. ltd.
Now available on Videocon D2H at channel No.759. Although this channel also available on Dish TV and DD Freedish. 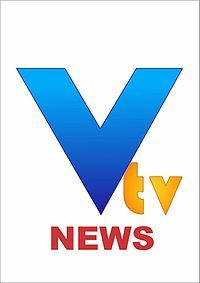 V TV news is 24X7 satellite regional news channel in Gujarati language. This channel now available on Videocon D2H at channel no. 868. Now Videocon D2H have highest numbers of Gujarati language channels. V TV news also available in Flexi package. If you are ala-a-cart subscriber then you can add this channel at Rs.6/per month. Videocon D2H is India's premium and fast growing DTH which is providing original 45 HD channels. Now D2H added 4 new HD channels to its package. You can subscribe HD add-one with your base pack at Rs.125/- per month. to subscribe videocon d2h, call customer care at 07355873558. 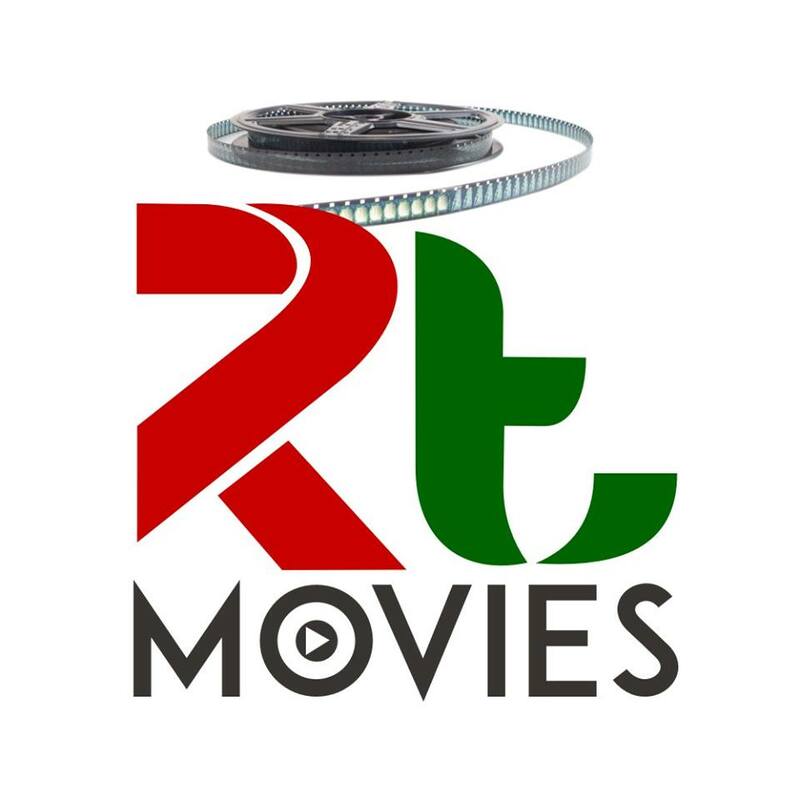 RT Movies is 24X7 Hindi language satellite channel, now available on Videocon d2h, This channel also available in Dish TV platform. You can watch this channel in Videocon d2H at channel no.234. You can also enjoy Bollywood news and gossips at 9:30 am and 8:15 pm. RT movies has good collection of Hindi Movies in Action ,Comedy ,Drama ,Thriller etc.